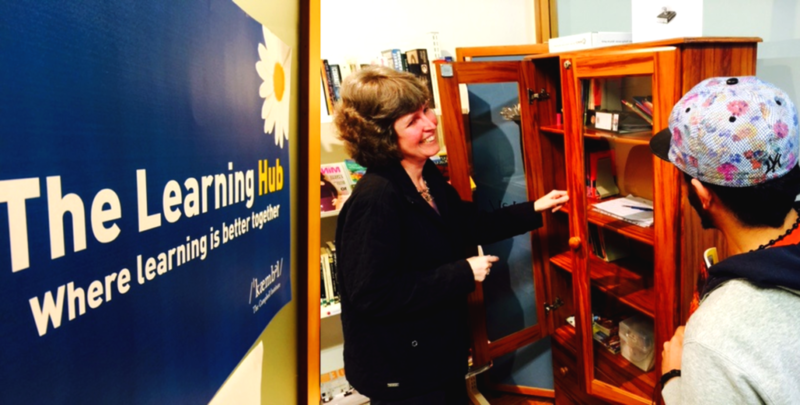 The Campbell Institute’s Learning Hub is a guided self access learning centre. Students can access The Learning Hub after class to receive help with their studies, seek answers to their language questions and get advice on how to study better. There is a Learning Adviser on hand to help students find the right materials and to guide students in their self-study – including recommendations of useful apps, podcasts and websites. The Learning Hub has resources at all levels for students to work on their reading, writing, listening and speaking skills. Students can work on their own and with friends.